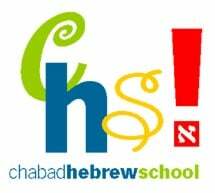 Our Hebrew School is part of Chabad of Pembroke Pines and thus utilizes some of the very positive points of the Chabad ideology in educating your child. A fresh and positive approach and lots of enthusiasm is the hallmark of Chabad and will be prevalent in our school. 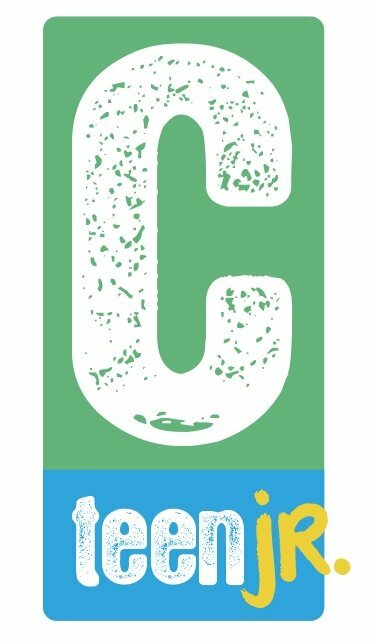 · Participate in community service by volunteering to help seniors, special needs children and the needy, putting what they learn into action. Hebrew School classes are Sunday 9:30a.m.-12:00p.m. Times for private Bar and Bat Mitzvah lessons must be arranged through Rabbi Mordechai at the office. To register, fill out an application and mail it to our office. These fees are all inclusive, there will be no other charges for building fund, supplies or snacks. Membership is not required to join Chabad of Pembroke PinesHebrew School. 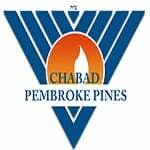 However in case you are considering membership here are the options to become a member/supporter of Chabad of Pembroke Pines. Payment plans are available please call 954.667.SHUL (7485) to speak with Rabbi Mordechai. We strongly encourage close communication between the school staff and parents. We are deeply concerned about the progress of each individual student, and would be more than willing to spend time discussing your child's progress with you. Please don't hesitate to call Rabbi Mordechai at (954) 667-SHUL (7485) or Rabbippines@gmail.com should any issue or question arise. At Chabad of Pembroke Pines Hebrew School we strive to create an atmosphere that reflects our Jewish values. We trust our student body to understand that respect for teachers, respect for one other and respect for themselves, are essential for a successful learning environment. Text books & all supplies are included in the Tuition fee and are provided by the Hebrew School. All textbooks are provided to your child by our school "on loan". This means that the books are made available to your child to use in class and take home throughout the school year, but must be returned by year's end. · Bring and pick up the children on time. There are no refunds or credits for days missed due to illness, holidays or family vacations.